- A new and better way to get in touch with the Prison 2 team. You need to be logged on website. 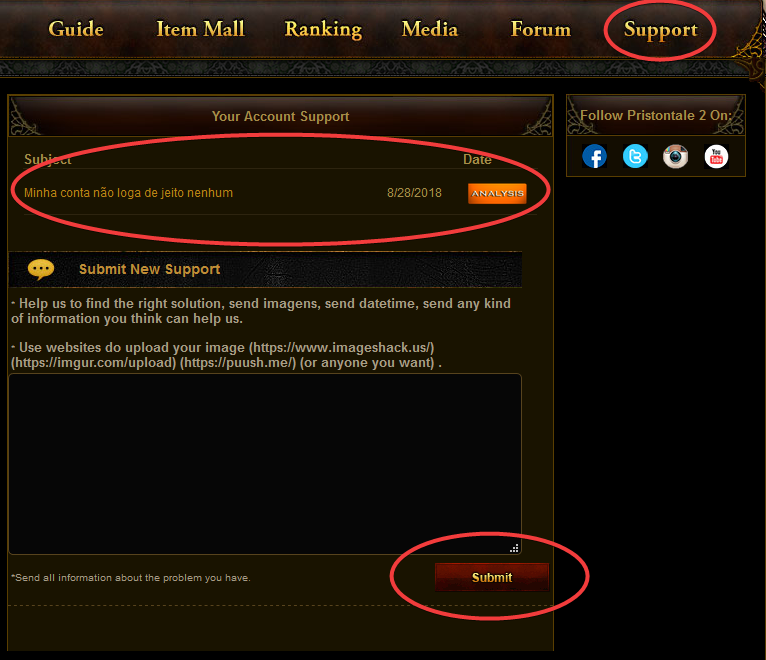 -Old support tickets will be deactivated when they are conclude. 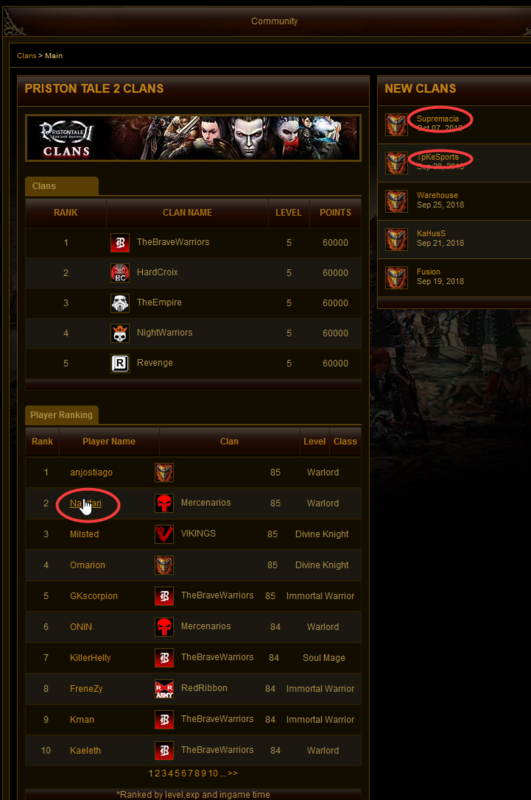 - now all ranks on website have a hyperlink to access and comment to personal profile, and clan profile (see below). - a new page to check and input some information. 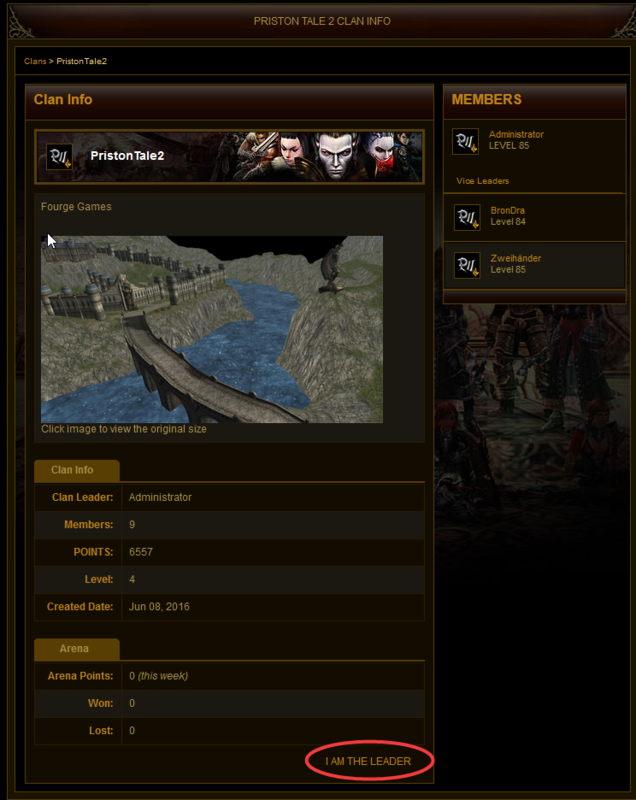 - A new page to see and comment the personal game profile, you can check some good information here. don't forget to leave a comment to that bad pvp guy! 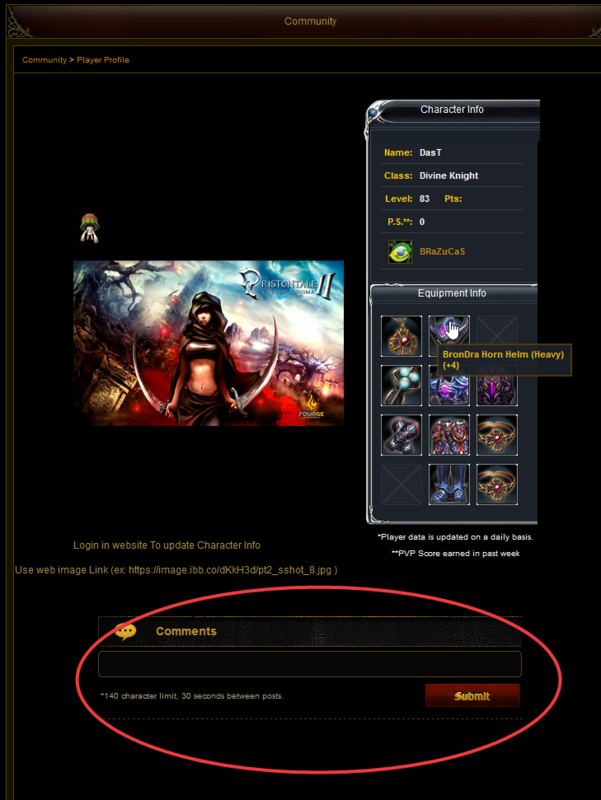 - New system to commend on all website notice. test it right now, did you like it ?